BEAUTIFUL...BEAUTIFUL describes this one owner home in Gabriel Hills! 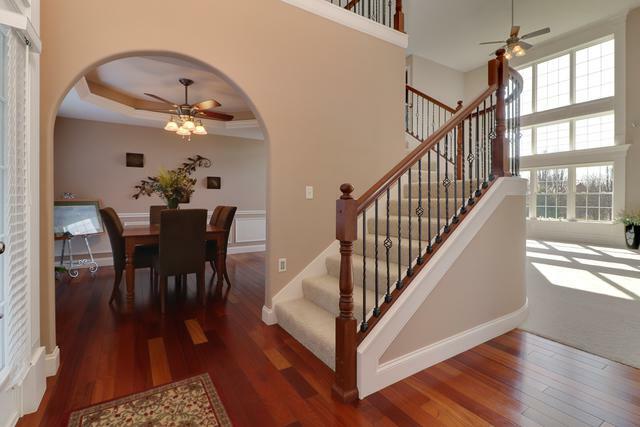 4 bedrooms, 2 1/2 baths, very rich & elegant. Kitchen is large 25x20 with a lot of custom cherry cabinets, & granite counter tops. 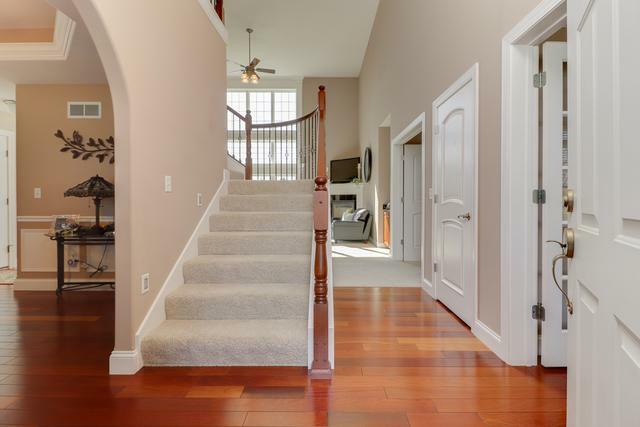 Entry & dining room feature Brazilian Cherry hardwood floors. 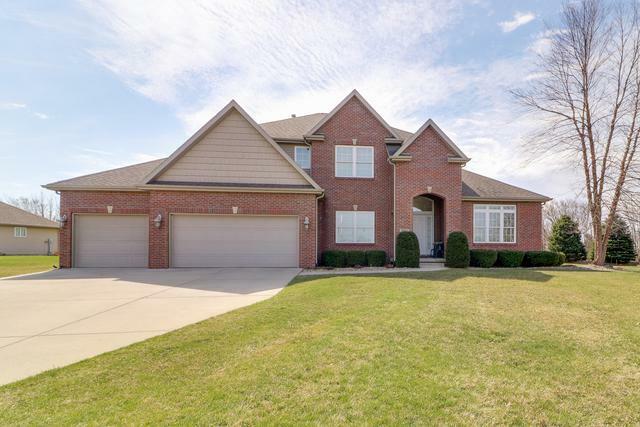 Maintained to perfection, this home has a lot to offer! 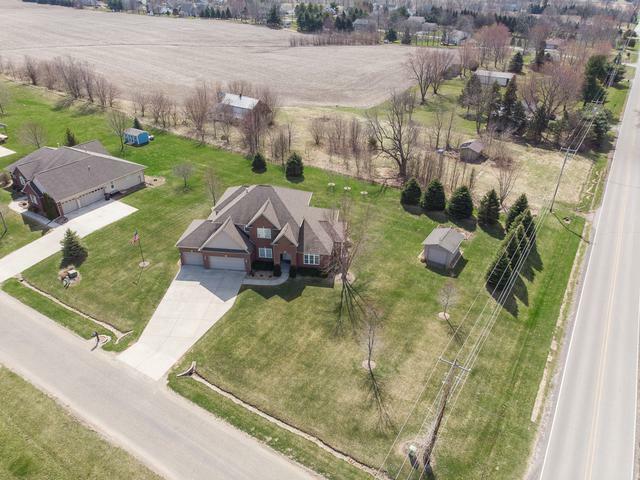 Huge corner lot is tree lined in back for privacy & no backyard neighbors. Very nice storage shed, plus large 3 car garage. All appliances remain including washer & dryer. This home radiates pride of ownership!